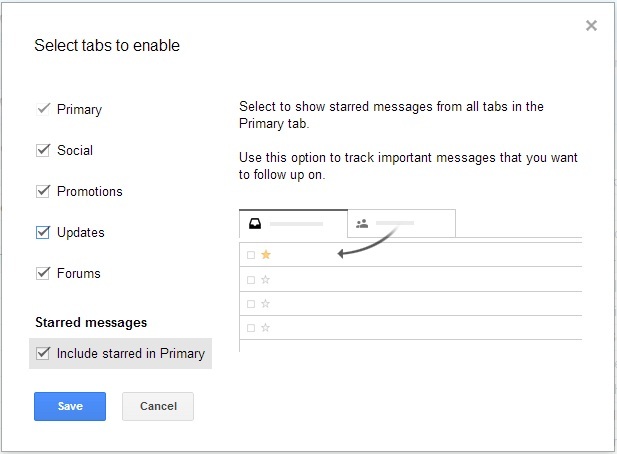 If you are active web users, you must had inbox flooded with plenty of mails including your subscribed one or your personal even spam or junk, Gmail’s new feature allow you to manage all these at easy way. 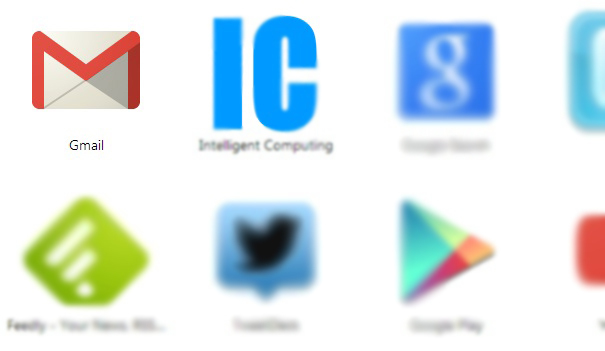 Hi everyone, Welcome to Intelligent Computing. If you are one of Amazing Gmail user but experiencing the flooded mails in your inbox, may b all necessary to you buts it’s hectic to have eye on all of them, how about the tab. Gmail Recently launched the Tabbed browsing of your Gmail with most appropriate tab and all mails categorized automatically, you can even customize the tabs on your own. To setup the Tabbed Browsing of Gmail, let’s start it’s a 2 minute stuff. 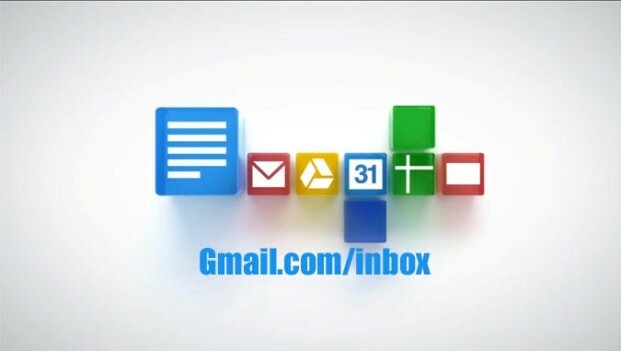 You can view all the features of Gmail on the URL Gmail.com/Inbox, to get this feature, open Gmail first and Log in to your Gmail account. 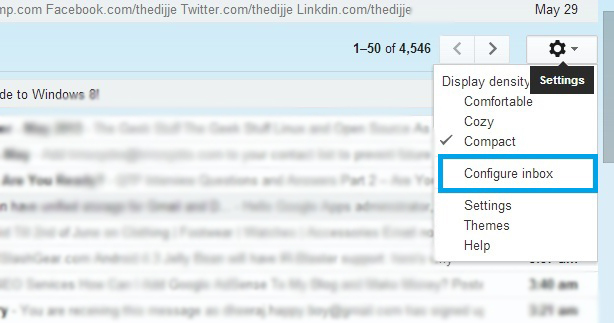 On the main inbox, look at your windows right side, you’ll find the gear icon, click on it and menu appears, select the configure inbox option from there. In a popup setting windows, these you can find the five different tab names. This will contain your personal mails exchange talk and important like mail. Specially from friends, office, family members etc. This will have the mails from different social networking sites or their updates, its not that much important but if it is for you you don’t have to look for it in bunch of mails. This will have offers, subscribed mailing list blog updates from across the internet, news latter and all. 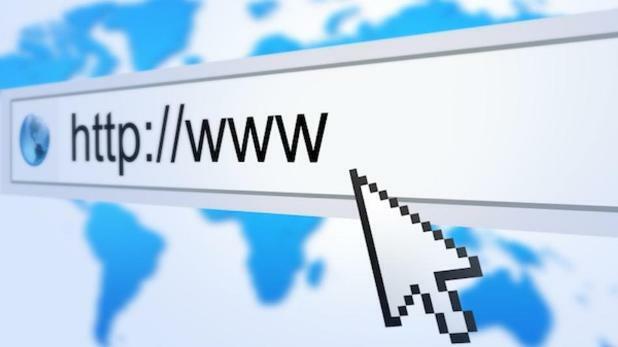 This is similar to your Promotion catogry but have Mails more important and specially news from reputed sites or companies. This will contain the mails from different forum, blog comments, or feedback mails from those locations. Select the tabs you wish to use in your inbox, usually, 4-5 tabs are enough and not less to categories your entire inbox. Now click on save button and let the Gmail refresh and load again. Once it’s loaded, you’ll be welcoming and introduced to new tabbed interface, since you are Intelligent Computing readers, you’ve already got that, you can skip that. And see that new interface of your Gmail, no more stacks, bunch of mails etc. You can get the notification in colored icon while you’ll have new mail in any of the category. You can see that and check mail, your unread mail will not be stacked on each other, rather it will be stacked less high on its own tab. As Gmail is highly recommend to you all, this feature makes your Gmail experience more awesome and easy to use the Mails and everything.